Lee has extensive experience in various aspects of civil engineering with a specialty in soil and rock tunnel engineering in the United States and abroad. Lee has served in various leadership and technical capacities on a range of projects involving water resources, wastewater, energy, transit systems, railroads, highways, and other public infrastructure facilities. His direct responsibilities have included all aspects of engineering including planning, analysis, design, construction management, rehabilitation, and inspection. Cyrill has a master’s degree in civil engineering and has been with Jackcontrol since 2013, where he serves as the North American representative. With more than 100 km of successfully constructed tunnel worldwide, Jackcontrol has been developing and marketing systems for optimizing and providing quality assurance for microtunneling and underground pipe jacking projects since 2004, especially curved and long-distance drives. Larry is a national authority on the practical applications of soil freezing and the construction of soil freeze systems. 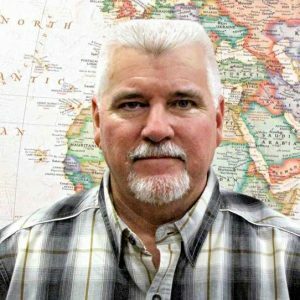 Larry holds a Bachelor of Science degree in Construction Management from Washington State University and has over 28 years of experience in heavy civil construction. 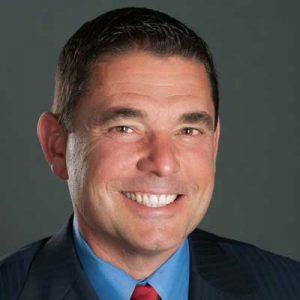 Before becoming majority owner and President of SoilFreeze, Larry was the Operations Manager for the U.S. division of an international heavy civil construction company. Larry’s expertise in soil freeze technologies comes from years of hands-on work with designing, fabricating, installing, and operating simple to complex freeze systems. Tony has been with Trinity Products since 2011, serving most of his time as a Business Development Representative for Fabricated Structures & Underground Utility Contractors. With the development of the Tri-Loc system, Tony has taken on the new responsibility of serving as Trinity’s Tri-Loc Product Representative. As of 2018, Tony is an acting member of the Industry Advisory Board w/ Trenchless Technology Center (TTC) / Louisiana Tech University. Don Bergman’s career in construction has taken him from Prudhoe Bay Alaska working on the Trans Alaska Pipeline to microtunnel and large public works projects all over the mainland United States and Hawaii. 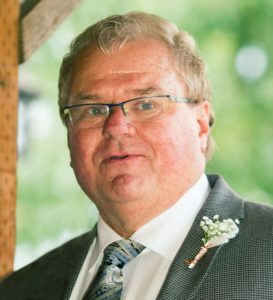 Bergman has been in his current role as Chief Estimator for Frank Coluccio Construction for nearly 25 years, where his duties have included overseeing the estimating department, project management, negotiations with clients and Owners as well as dispute resolution when it occurs. Glenn Boyce is a Principal and supervising tunnel/geotechnical engineer with McMillen Jacobs Associates out of Walnut Creek, CA. Glenn has 34 plus years of experience. This extensive experience covers virtually every aspect of trenchless, tunnel, shaft, and geotechnical engineering design and construction. He has served as an engineer, lead engineer, project manager, technical reviewer, and expert witness on a variety of trenchless projects. Glenn is licensed as a professional engineer in six states. 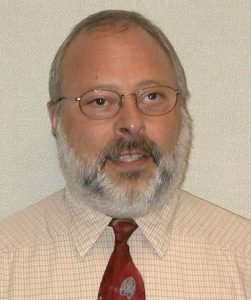 He is past Chair of NASTT and in 2009 was named “Trenchless Person of Year.” Glenn was the principal author of ASCE’s Microtunneling Standard published in 2015 and is a contributing author on the Pilot Tube Manual of Practice to published in July 2017. Lester Bradshaw is President of a leading microtunneling contractor company in the U.S. He is a third generation tunneler starting as a tunnel laborer 49 years ago. He earned a Bachelor and Master degree from Georgia Tech and an MBA from Harvard. He is on the board of the North American Microtunneling Association (NAMA) and is current Chairman of the Executive Board. 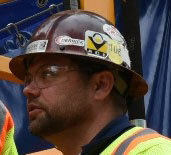 Todd has been in the tunneling business for 12 years with Bradshaw Construction. 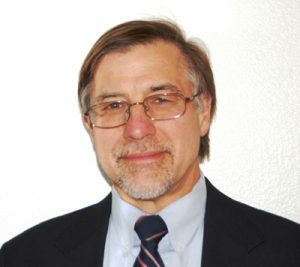 During his tenure, he has extensive experience in multiple utility tunneling disciplines: microtunnling projects through wet sands and boulders, conventional TBM tunnel in silts and clays, hand mined drill-and-blast projects in the hard rock of the east coast, and everything in between. Following his 2003 graduation from Tufts University with a degree in Civil Engineering, he also spent two years in Boston working on heavy/highway construction on the Central Artery & Tunnel project prior to joining Bradshaw. 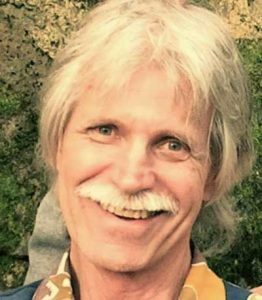 Craig has over 38 years of experience in underground construction. 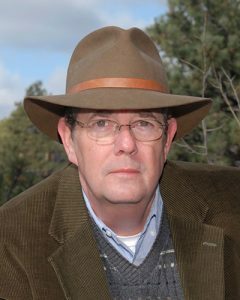 His expertise encompasses all phases of microtunneling and other trenchless construction methods including conceptual design reviews, preliminary design reports based on anticipated ground conditions, production estimates, specification reviews, drawing reviews, geotechnical baseline reports (GBR) reviews, project cost estimating, and resolution of project issues. 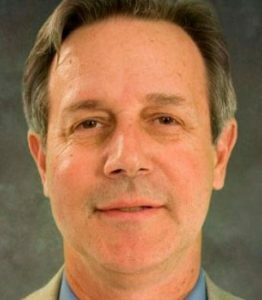 He has been involved in over 100 trenchless construction projects installing over 250,000 feet of pipelines throughout North America, including Miami International Airport in Florida; JFK International Airport in New York; Nimitz Reconstructed Sewer in Honolulu, Hawaii; and Novelty Hill Sewer in Seattle, Washington. Mr. Camp has worked with contractors, engineers, and owners in both the public and private sector markets to assist in the resolution of project issues. Marius Cornea Has bachelors and master’s degree in Geodetic engineering. He was a surveyor for 3 years before starting at VMT Germany in 2015 as project engineer. He has managed multiple tunneling projects around the world, with many projects focusing on microtunneling, and has implemented VMT´s guidance solutions for all types of tunnel configurations. For the last year-and-a-half, he has been working as project manager for VMT in the USA, focusing on tunneling projects in North America. Tim Coss started the Microtunneling Short Course in 1994 at a time when microtunneling was still gaining acceptance in the utility construction industry. A former contractor, Coss recognized the need for an educational venue to help owners, contractors and engineers better understand the emerging technology. Since its founding, the Microtunneling Short Course has become the premier event for the microtunneling community worldwide, offering first-class educational and networking opportunities. Mike has been working in the tunneling industry for over 10 years. 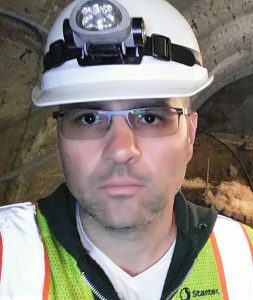 He has worked on a variety of projects with expertise in drill/blast techniques, soft ground TBM operation, microtunneling, a variety of tunnel rehab techniques, pipe placement in tunnels/shafts and underground concrete structures. 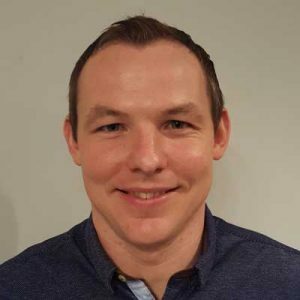 Alternating between proposal writing, estimating, and project management he has been with the Michels Corporation for over 4 years and is based in North Vancouver, British Columbia. 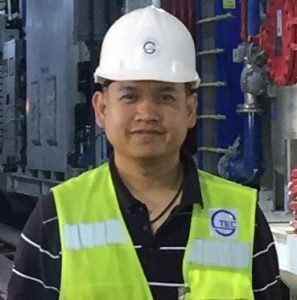 Director of Engineering, Microtunneling, Inc.
Oh is a graduate of King Mongkut Institute of Technology, Thailand with a Bachelors in Engineering and the University of Colorado with a Masters in Mechanical Engineering, with an emphasis in Manufacturing and Design. Hired by Microtunneling Inc. in 2000, Oh quickly demonstrated his abilities to analyze and address design and production issues. Oh is currently the Director of Engineering for Microtunneling Inc. and liaison between Microtunneling Inc. in Boulder and manufacturing facilities in Bangkok, Thailand. Rene is Engineering Supervisor with Hobas Pipe USA. His duties include plans and specifications reviews, pipe calculations and design for pressure and non-pressure applications, product submittals, and technical support for sales, consulting engineers, contractors, and owners. Garcia, who has been with Hobas since 2001, is a frequent presenter and author. Lindsay has over 15 years of experience in the area of water resources and civil engineering design. Over her career Lindsay has assisted clients around the globe to develop hydropower and pumped storage projects up to 30 MW in size. 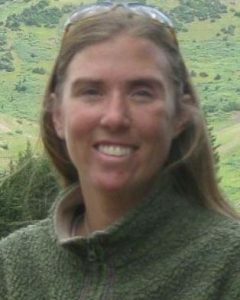 She has also completed several statewide and regional resource assessments as well as authoring a small hydro guidebook. Lindsay’s company is a civil engineering firm specializing in small hydropower development, offering feasibility studies, research assistance, permitting, project management, final design and construction observation services. Trevor is a 14-year veteran of the steel industry, having worked with various entities including major national and international original equipment manufacturers and contractors on product design and material applications for environmental, agricultural, energy, oil and gas, and construction products. As a Permalok® team member, Trevor has been fortunate to learn from the recognized leaders in underground construction and has focused his efforts on expanding the company’s reach and expertise in trenchless construction and new product design and development working with customers to bring new steel pipe technology to the forefront in tunnel construction. John Grennan has been employed by Ward & Burke for 10 years since graduating as a Civil Engineer. During this time, he has managed and supervised the installation of 150,000 feet of microtunnel in Ireland, UK, and Canada. He now acts as Director of Ward & Burke in Canada and the USA. 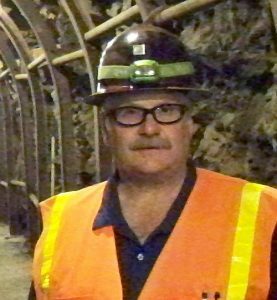 Steve Hunt is a professional geotechnical engineer and senior tunneling technologist at CH2M based in Henderson, Nevada. He has more than 39 years of experience with tunneling and underground construction across North America and globally. Hunt has been lecturing on microtunneling in cobbles and boulders since 1999 and has written more than 15 papers on this topic. Those papers have addressed subsurface investigation, geologic characterization, baselining, tunneling methods and risk management for tunneling and microtunneling in cobbles and boulders. Todd has been involved in the design and construction of underground projects for over 20 years. He obtained a B.S. in Civil Engineering from the Ohio State University in 1996 and later earned a Master’s Degree in Geotechnical Engineering from the Virginia Polytechnic Institute. 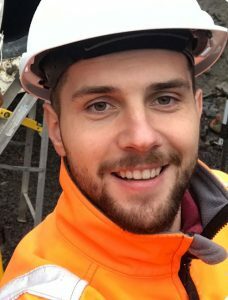 Following graduation, he worked for reputable geotechnical firms where he supported the geotechnical aspects of pipelines, tunnels, and pump station and wastewater treatment plant projects. From 2000 to 2014, Todd worked on hundreds of underground projects facilitating the generation of geotechnical reports, and preparation of construction documents for bidding purposes. Additionally, Todd worked for large general contractors, estimating and managing the construction of underground projects. In 2014, Todd founded Kilduff Underground Engineering, Inc., in Denver, CO and is recognized nationwide as an expert in underground projects. Dr. Gerhard Lang’s background is in civil and mechanical engineering. After working for Herrenknecht as project manager on some traffic tunneling jobs in Europe, he finished his Ph.D. in civil engineering and an MBA in international marketing before he went to work for Amiantit. 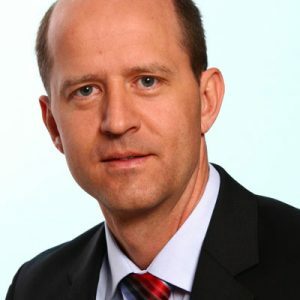 He returned to Herrenknecht in 2008 as business development manager for the Utility Tunneling division with focus on the North American market operations. 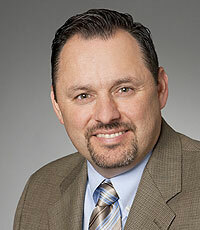 Mike Leathers has served the past four years as Executive Vice President for Thompson Pipe Group, concentrating on growing the Flowtite business. Leathers has 25 years in heavy building construction leadership. His background includes concrete, aggregate, cement, RCP, steel, concrete pressure and fiberglass. 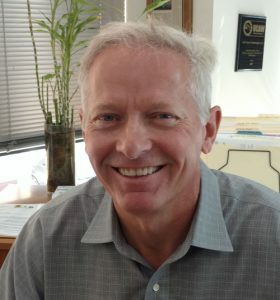 Currently, he is very active with ASCE Sustainability Committee & Seismic Committee, while also serving on the University of Texas at Arlington Engineering Advisory Board, where he graduated in 1992; and a host of other associations. Dennis Molvik is Vice President of Northwest Boring. He has managed and supervised microtunneling projects for over 20 years. His most recent project was the Fremont Siphon project which was just completed in 2016. He is a past recipient of the Microtunneling Achievement Award from the Colorado School of Mines. He is also a past two term president of NUCA of Washington. 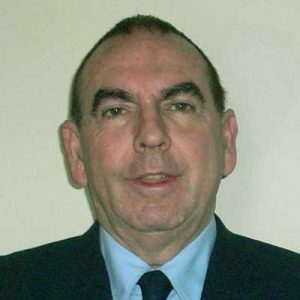 Paul Nicholas has a background in geotechnical and extensive engineering, and has spent the last 37 years in the oil and heavy infrastructure and the tunneling industries. 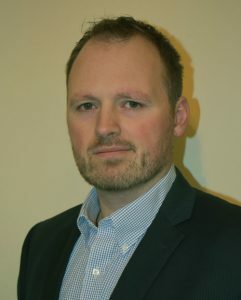 Nicholas specializes in TBM engineering where he has been entrenched in the design, manufacturing, and/or commissioning. He also operates as both a consultant and contractor giving him an understanding of all the elements it takes to effectively construct and operate tunnel boring machines and tunnel projects. 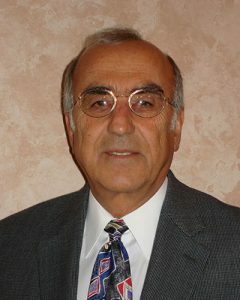 Levent Ozdemir, president of Ozdemir & Associates, spent 32 years as a professor at the Colorado School of Mines, where he developed and taught undergraduate and graduate courses in design and construction of underground structures, tunneling, site investigations, excavation project management and underground mining. He led pioneering research in the field of mechanical rock excavation that helped maximize performance, standardize cost estimation, and develop predictive modeling. Julian has an extensive background in the design, management, and construction of tunnels for water, transportation, and utility applications. 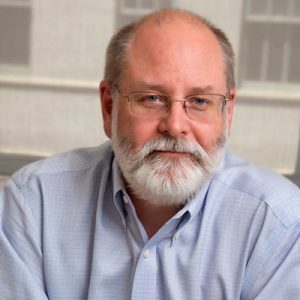 He has experience leading teams of engineers in preparing bid documents, including design, schedule, and cost estimates, as well as construction management. His skills include managing high-level planning and coordination of all projects from design through construction, and identifying potential project impacts throughout the process. 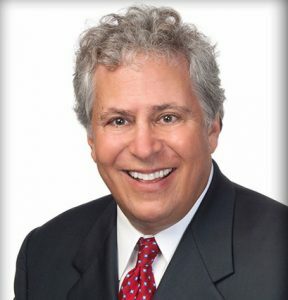 Mr. Rosenberg focuses his practice on construction law and civil litigation, and leads Roetzel’s Construction Law practice, which has been recognized by US News & World Report as one of the best law firms nationally and/or regionally for construction and construction litigation from 2012 to 2016. Mr. Rosenberg has been honored by Chambers USA as a leading construction lawyer in the State of Ohio since it began ranking US lawyers and law firms in 2003. He has been selected as an “Ohio Super Lawyer” by Ohio Super Lawyers Magazine for the past 12 years. He is listed in “The Best Lawyers in America” for the specialty of construction law and has been recognized in International Who’s Who in Construction Law for his international construction law experience. 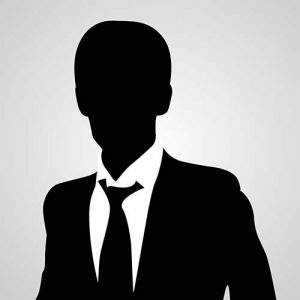 International Sales Manager, Akkerman Inc. 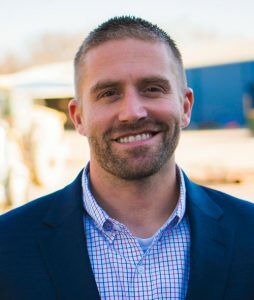 Troy Stokes is an International Sales Manager for Akkerman Inc., a leading manufacturer of tunneling, microtunneling and small-diameter pipe jacking equipment. Stokes is responsible for market development and support in North America along with Australia and New Zealand. 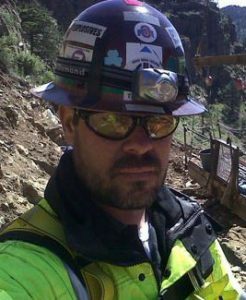 Stokes’ career in the underground construction industry has spanned nearly four-decades with expedition in over twenty countries. Stokes is a member of ISTT, along with many of its regional and global chapters, NASTT, ASCE, SME and NUCA. In addition, he has been integrally involved with the annual Microtunneling Short Course since the early years.